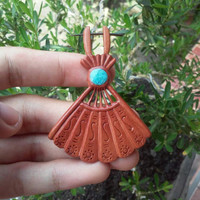 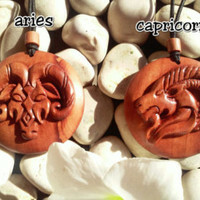 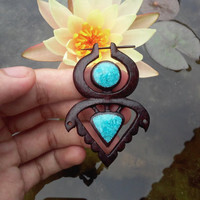 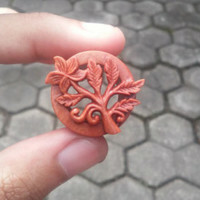 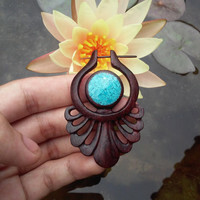 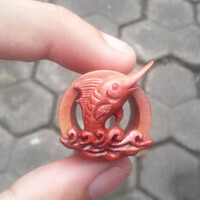 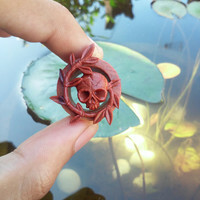 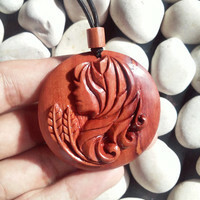 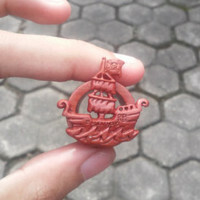 We sale wood plugs, fake gauge earrings, pendant, stud earrings, gauge earring, and another organic body jewelry. 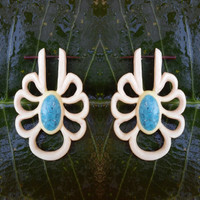 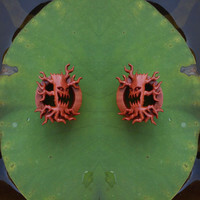 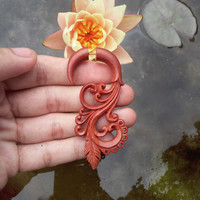 Post stick earrings, "Lotus Flower", 18g Earrings Fake gauges Hand carved earrings Floral style earrings. 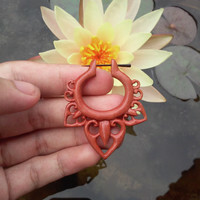 Post stick earrings, "Ankor", Fake gauges Hand carved earrings Fake gauges 18g Earrings Wooden stick post earrings Tribal earrings. 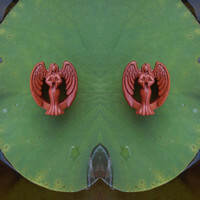 Post stick earrings, "Devil Wings", Fake gauges 18g Earrings Hand carved earrings Tribal wooden earrings. 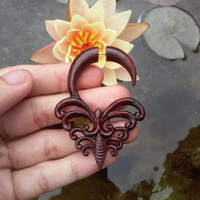 Stick post earrings, "Skeleton Flower", Crocodile wood earrings Fake Gauges hand carved earrings 18 gauge earrings. 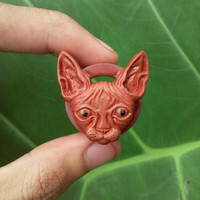 A pair of Sphinx Cat wood tunnel, ear gauges, carved wood plug, organic body jewelry, ear plugs gauges, wood plugs, gauge earrings. 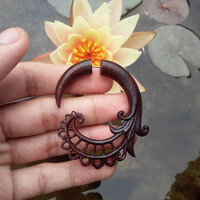 A pair of Dragon wood tunnel, ear gauges, ear plugs, wood plugs, carved wood plugs, organic body jewelry, wood plugs, ear plugs gauges. 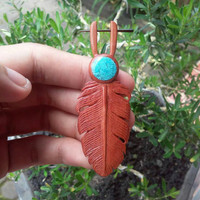 Fake gauge earrings, "Peacock Feather" fake gauges fake earrings faux gauge earrings wooden fake earrings turquoise stone inlay. 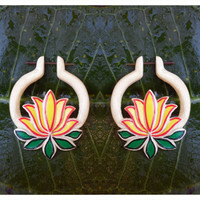 Fake gauge earrings, "Fan Flower", faux gauge earrings, wooden fake earrings, hand carved earrings, fake earrings, fake gauges. 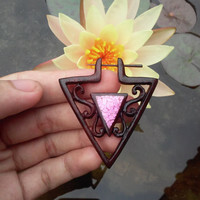 Fake gauge earrings, "Triangle Ornament Spiral", fake earrings, hand carved earrings, wooden spiral earrings, faux gauge earrings. 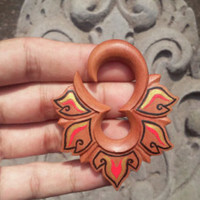 Fake gauge earrings, "Saba Ornament Spiral", fake gauges, faux gauge spiral, wooden spiral earrings, hand carved tribal earrings. 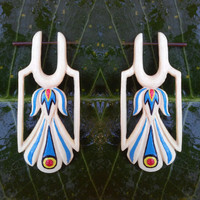 Fake gauge earrings, "Butterfly Tribal", fake gauges, faux gauge earrings, wooden fake earrings, tribal earrings, hand carved earrings. 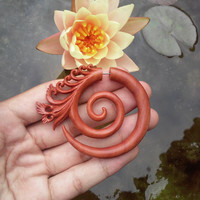 Fake gauge earrings, "Double Square Spiral", fake gauges, wooden spiral earrings, faux gauge earrings, hand carved earrings. 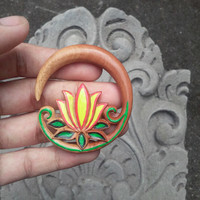 Fake gauge earrings, "Spiral Blossom", fake earrings, fake gauges, wooden fake earrings, tribal spiral earrings, hand carved earrings. 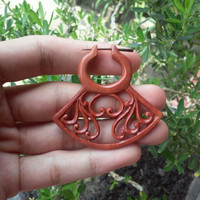 Fake gauge earrings, "Bean Tribal", fake gauges, fake wooden earrings, hand carved earrings, ethnic tribal earrings. 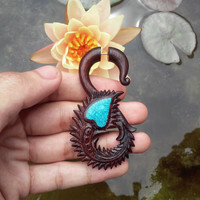 Fake gauge earrings, "Swirl Feather Tribal", fake gauges, hand carved earrings, faux gauge earrings, fake earrings, fake wooden earrings. 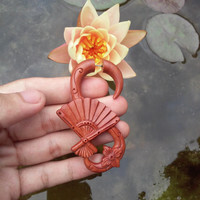 Post stick earrings, "Geisha Fan", hand carved earrings, wooden stick post earrings, tribal earrings, 18g earrings, fake gauge earrings. 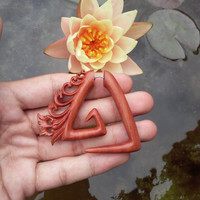 Post stick earrings, "Grace Feather", hand carved earrings, 18g earrings, wooden stick post earrings, tribal earrings, fake gauge earrings. 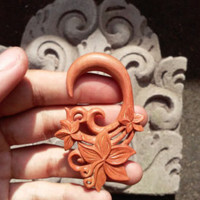 Post stick earrings, "Tribal Flower", 18g earrings, tribal earrings, wooden stick post earrings, hand carved earrings, fake gauge earrings. 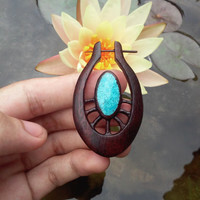 Post stick earrings, "Lethisia", 18g earrings, wooden stick post earrings, hand carved earrings, tribal earrings, fake gauge earrings. 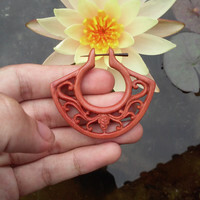 Post stick earrings, "Leaf Tribal", 18g earrings, tribal earrings, hand carved earrings, wooden stick post earring, fake gauge earrings. 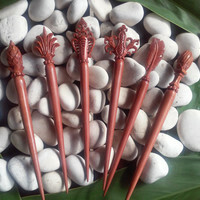 Post stick earrings, "Ovalista", 18g earrings, wooden stick post earrings, tribal earrings, hand carved earrings, fake gauge earrings. 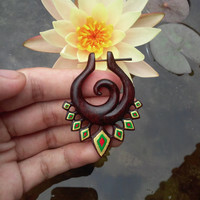 Post stick earrings, "Swirl Blossom", 18g earrings, tribal earrings, hand carved earrings, wooden stick post earrings, fake gauge earrings. 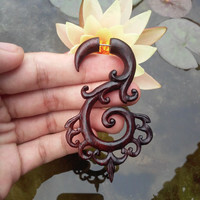 Post stick earrings, "Dark Seraph", 18g earrings, sono wood earrings, hand carved earrings, tribal style earrings, fake gauge earrings. 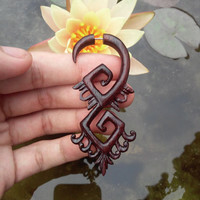 Stick post earrings, "Triangle Tribal", wood earrings, 18g earrings, post stick earrings, fake gauges, fake gauge earrings, tribal earrings. 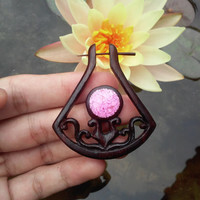 Stick post earrings, "Pink Leaf Tribal", 18g earrings, sono wood earrings, tribal earrings, hand carved earrings, fake gauge earrings. 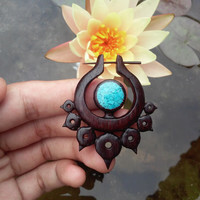 Post stick earrings, "Nebula", 18g earrings, wooden stick post earrings, tribal earrings, hand carved earrings, fake gauge earrings. 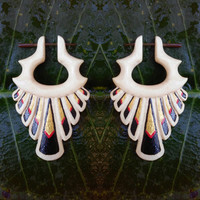 Post stick earrings, "Golden Thorn", hand painted earrings, 18g earrings, sono wood earrings, tribal earrings, fake gauge earrings. 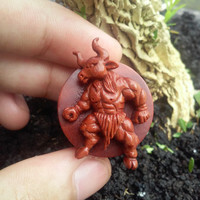 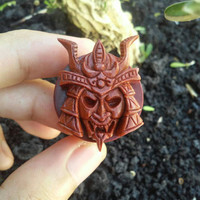 A pair of Minotaur wood plugs, hand carved plugs, ear gauges, saba wood plugs, organic plugs, organic body jewelry. 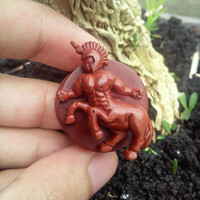 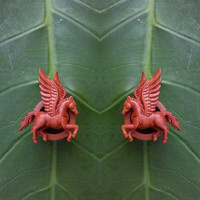 A pair of Centaur wood plugs, hand carved plugs, ear gauges, saba wood plugs, organic plugs, organic body jewelry. 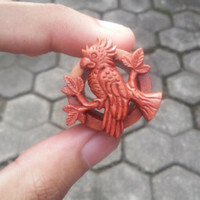 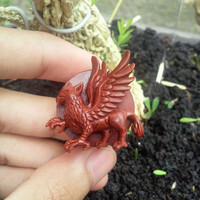 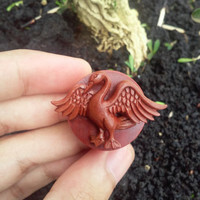 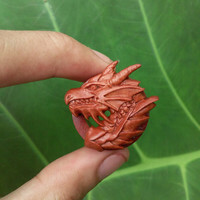 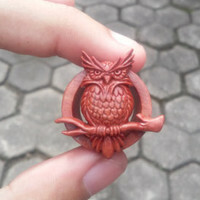 A pair of Griffin wood plugs, organic plugs, hand carved plugs, ear gauges, saba wood plugs, organic body jewelry. 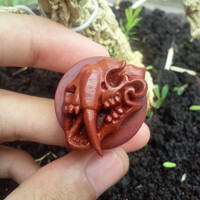 A pair of Saber tooth skull wood plugs, hand carved plugs, organic plugs, saba wood plugs, ear gauges, organic body jewelry. 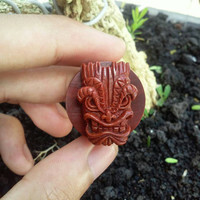 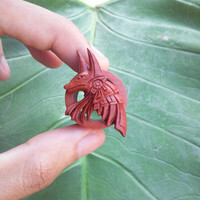 A pair of Samurai mask wood plugs, hand carved plugs, organic plugs, saba wood plugs, ear gauges, organic body jewelry. 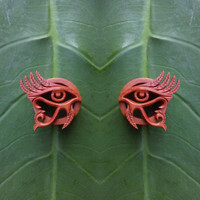 A pair of Tiki wood plugs, ear gauges, organic plugs, hand carved plugs, saba wood plugs, organic body jewelry. 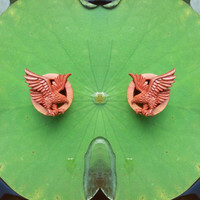 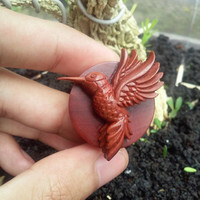 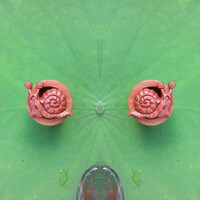 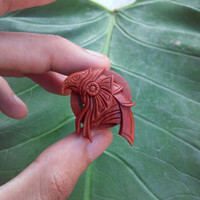 A pair of Huming bird wood plugs, organic plugs, ear gauges, hand carved plugs, saba wood plugs, organic body jewelry. 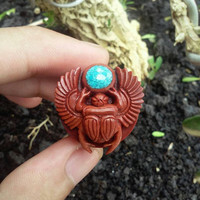 A pair of Scarab wood plugs, organic plugs, hand crafted plugs, ear gauges, saba wood plugs, organic body jewelry, plugs with stone inlay. 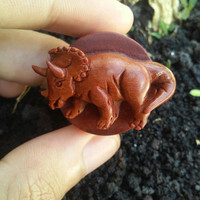 A pair of Triceratops wood plugs, hand carved plugs, ear gauges, saba wood plugs, organic plugs, organic body jewelry. 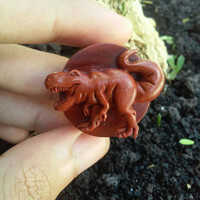 A pair of T-Rex wood plugs, organic plugs, hand carved plugs, ear gauges, saba wood plugs, organic body jewelry. 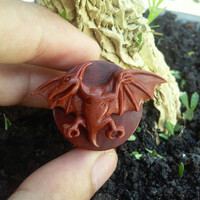 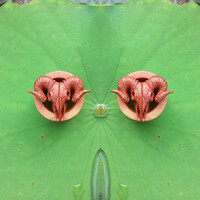 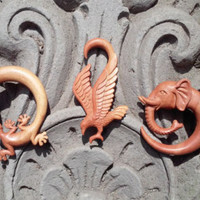 A pair of Pterodactyl wood plugs, organic plugs, hand carved plugs, ear gauges, saba wood plugs, organic body jewelry. 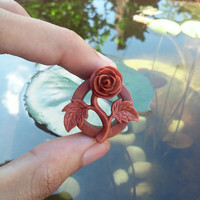 A pair of Swan wood plugs, hand carved plugs, ear gauges, organic plugs, saba wood plugs, organic body jewelry. 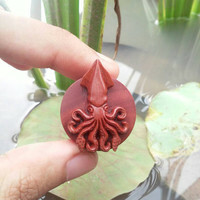 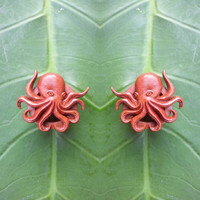 A pair of Squid wood plugs, organic plugs, hand carved plugs, ear gauges, saba wood plugs, organic body jewelry. 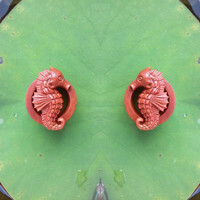 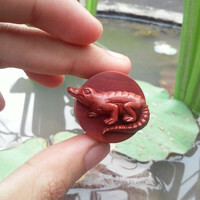 A pair of Alligator wood plugs, hand carved plugs, ear gauges, organic plugs, organic body jewelry. 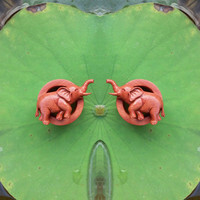 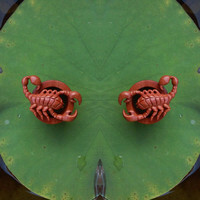 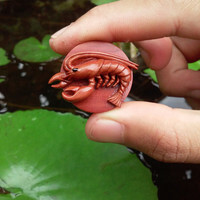 A pair of Lobster wood plugs, wood ear gauges, hand carved plugs, organic plugs, hand crafted plugs, organic body jewelry. 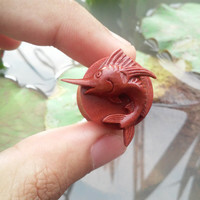 A pair of Marlin Fish wood plugs, ear gauges, organic plugs, hand carved plugs, organic jewelry, hand crafted plugs.